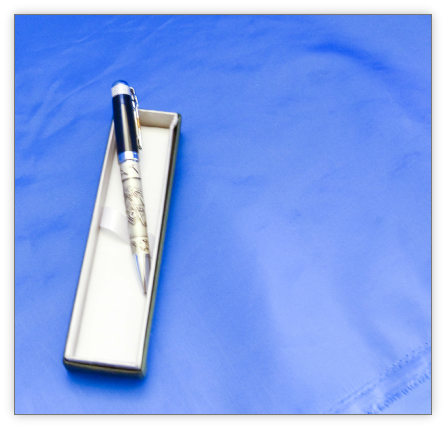 The walking cane measures 36 1/2", is made from metal with a rubber stopper at the bottom of the cane, and a solid silver plated handle. 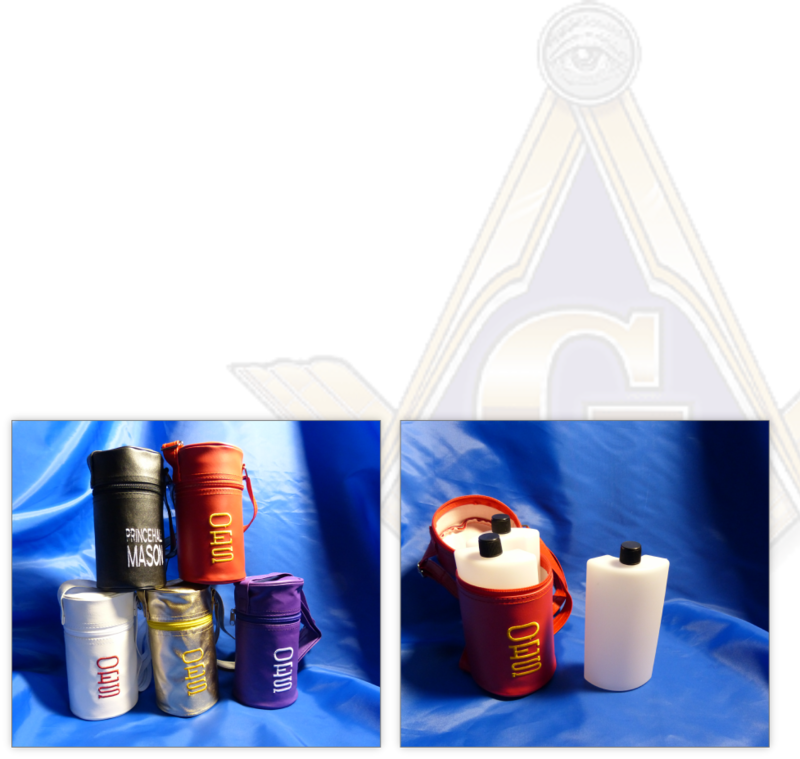 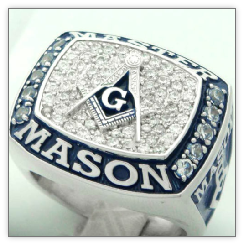  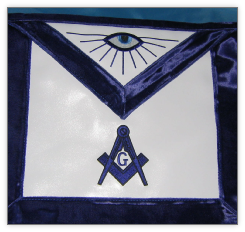 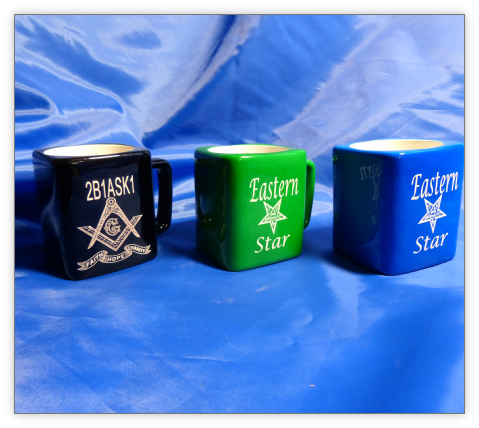  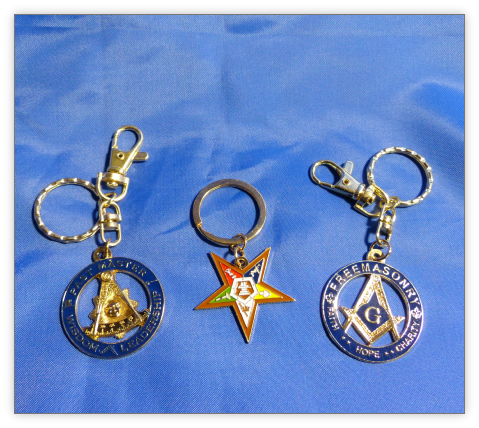 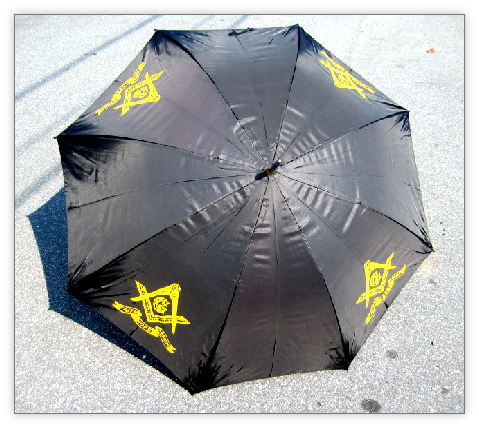  The handle features the moon and sun symbols, as well as the Masonic Square and Compasses Seal. 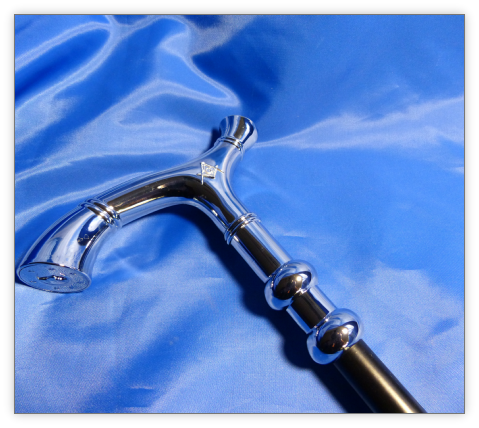 The durable powder coated finish will protect the shaft of the cane for years. 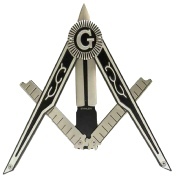 Shaped in the Masonic Square and Compasses Symbol with the G at the top of the knife (honoring the Great Architect) this stainless steel pocket knife has a unique open and fold design. 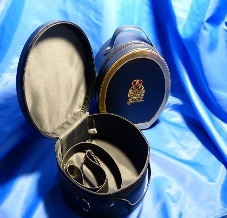 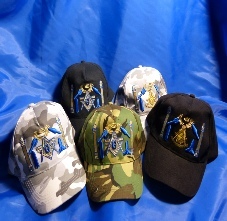 The guard is a well decorated piece with Malta symbol on front and back. 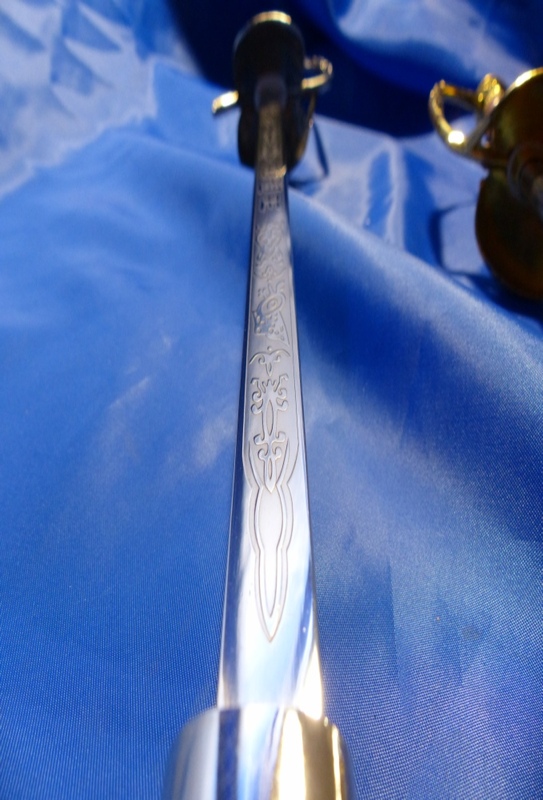 The blade has intricate artwork on both sides of the blade. 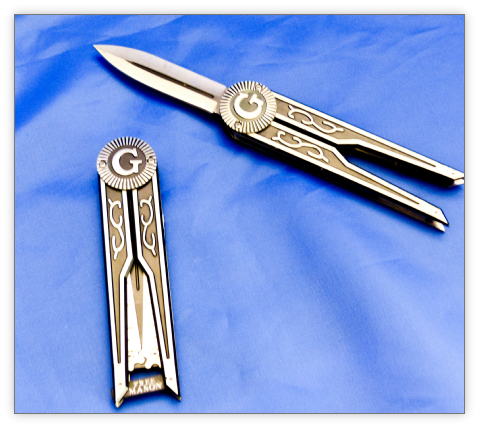 The blade is mirror polished and has a double edge and a long central-ridge line on both sides. 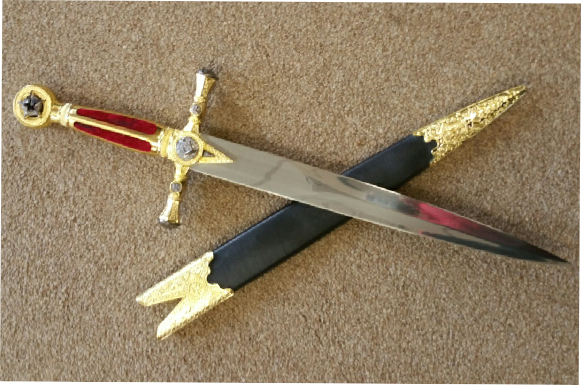 This ornamental sword comes equipped with a metal scabbard. 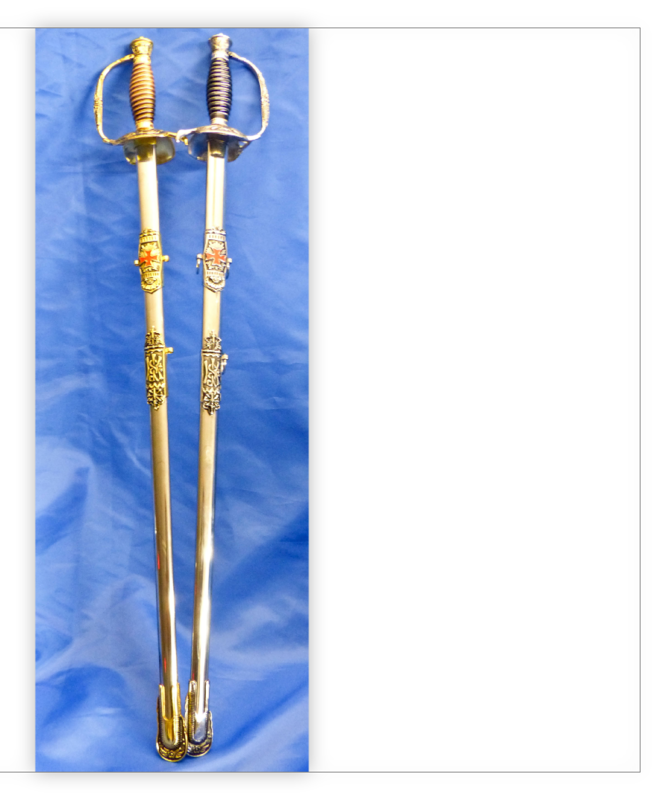 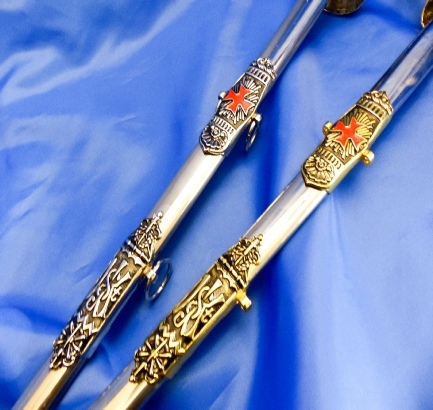 The scabbard is accented with a very detailed Art in a gold & Silver-tone. 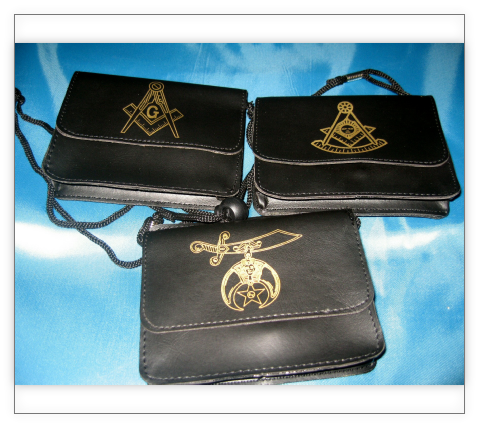 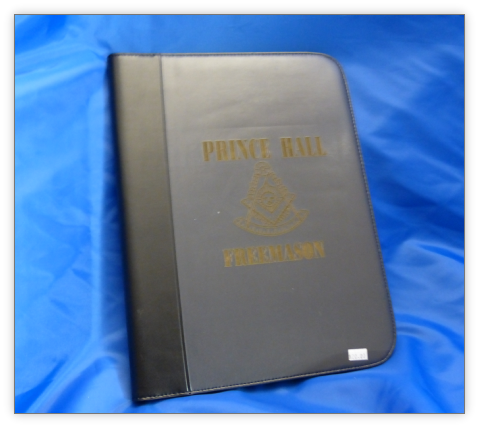 Masonic Square & Compass embossed on the front of wallet. 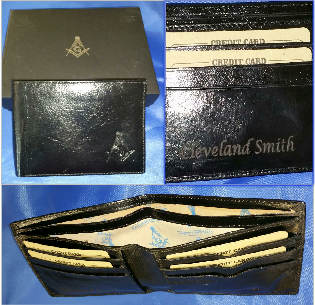 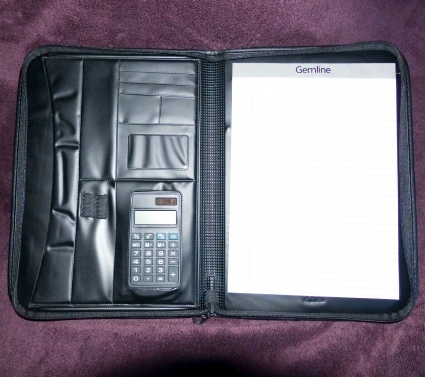 Name included on the inside. 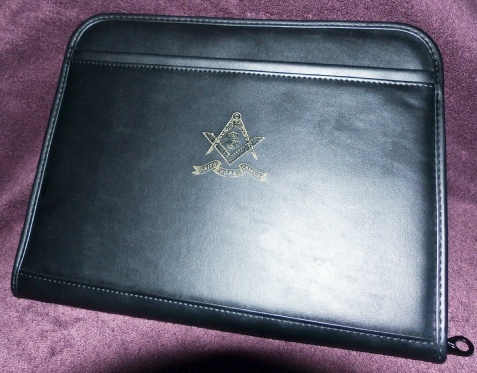 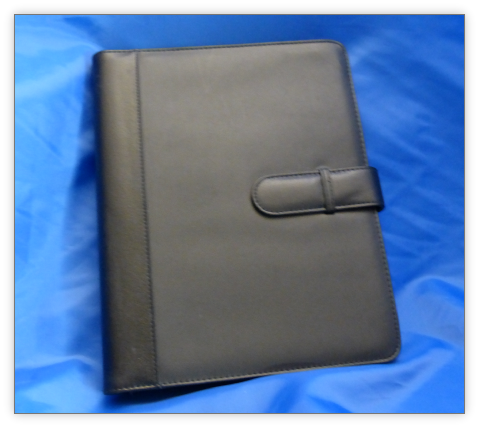 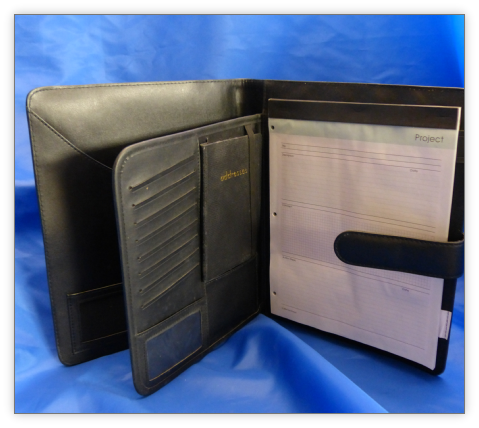 Wallet comes in a Beautiful Gift Box. 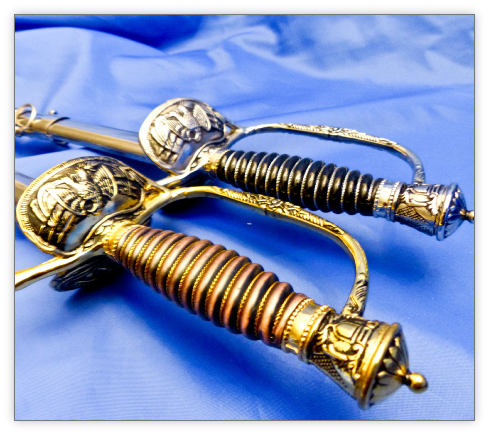 Overall Length: 21 1/4" out of scabbard: 19 3/4"
▪ Blade Length: 13 1/4"